Setting up a Testamentary Trust as part of your Will can provide many benefits including family law and asset protection, as well as taxation advantages. It is a discretionary Trust established under a Will but it does not come into effect until after the death of the person making the Will. It can last for up to 80 years. The Trust provides a structure for a person (or persons), that is a Trustee, to manage your assets for the benefit of others (the beneficiary or beneficiaries). The Trust can be tailored to suit your specific needs and circumstances. Why are the key benefits of a Testamentary Trust? Testamentary Trusts provide a lot of flexibility and protection for beneficiaries and assets. They also can cater for a range of different beneficiaries such as children, grandchildren and great children, and even their spouses where appropriate. Flexibility for your children (or other beneficiaries): The Trustee may distribute capital and income to any nominated beneficiary at any time and in any proportion. A Testamentary Trust gives your children and their children both flexibility and control over when and how they take their inheritance. Protection for vulnerable beneficiaries: The Trustee can manage the allocation and distribution of assets or income for beneficiaries that are of a young age, have an addiction or disability. Protection of Assets: The assets of the Trust belong to the Trust, and are not legally owned by the beneficiaries. The Trust acts as a protective device for a number of potential threats, including protection against creditors of any beneficiaries. Protection against marital or financial problems: Since the beneficiaries don’t own the Trust’s assets, in the case of divorce or bankruptcy, any unallocated income or capital is not included in the calculation of a beneficiary’s assets. Taxation advantages: Income beneficiaries receive from a gift, such as rent from an investment property, or capital gains when they sell it, is taxable. However the beneficiaries only pay tax on income at their own individual tax rates. Income streaming: Further to the above there may be considerable tax savings if income from the Trust can be ‘streamed’ to children under 18 years old, as preferential tax rates can be accessed. This is achieved under Section 102AG of the Income Tax Assessment Act 1936 (ITAA). 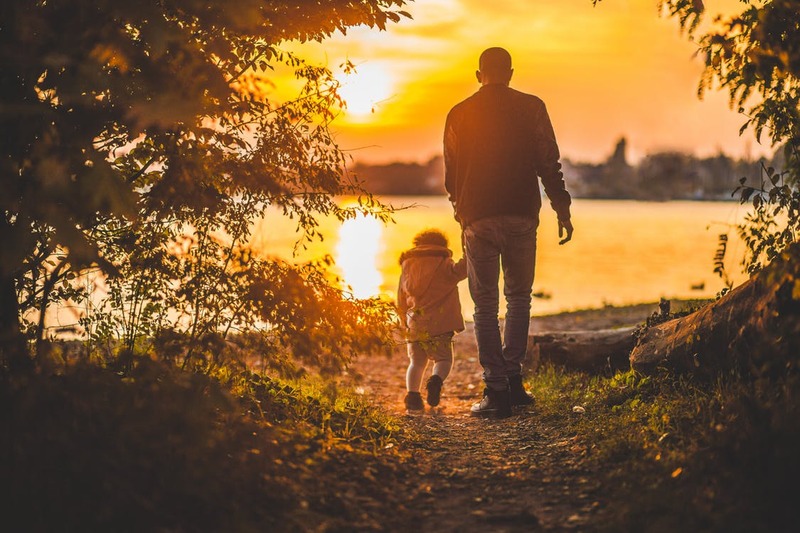 The Act specifies that children under the age of 18 years who receive income from a Testamentary Trust, are taxed at a lower rate than they normally would be. However specific benefits and tax advantages (if any) differ from situation to situation. You should seek professional legal and financial advice to cater to your individual circumstances. You can also read more about key Trust considerations here. Speak to a qualified Wills and Estate professional who can provide advice on setting up a Testamentary Trust in your Will. Need advice on Testamentary Trusts? At Gill and Lane, we’re experts at navigating complex situations, Wills and Estate Planning. Contact us to find out more.